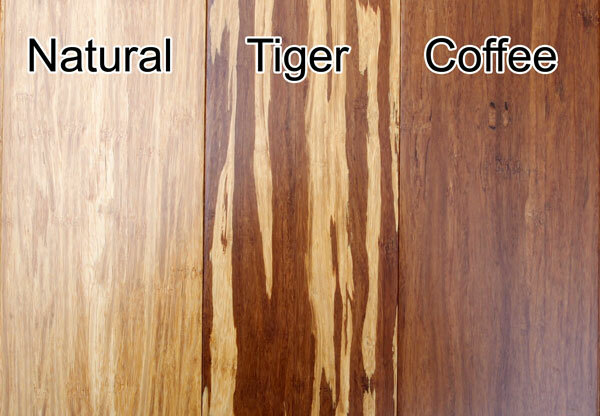 The Peerless Moso Select, Natural ,Coffee & Tigress bamboo flooring is a sublime choice for both the homeowner and professional user alike. 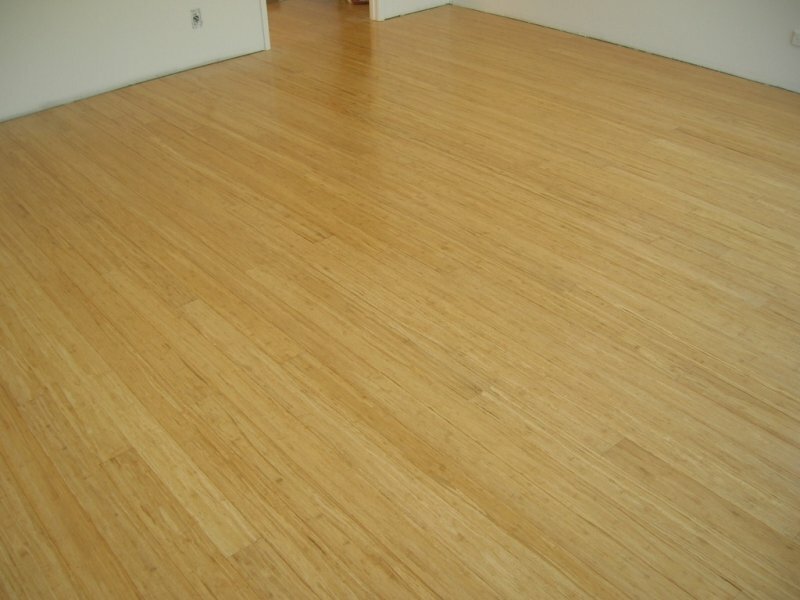 Is an extremely dense and hard wearing bamboo floor suitable for domestic or commercial applications. 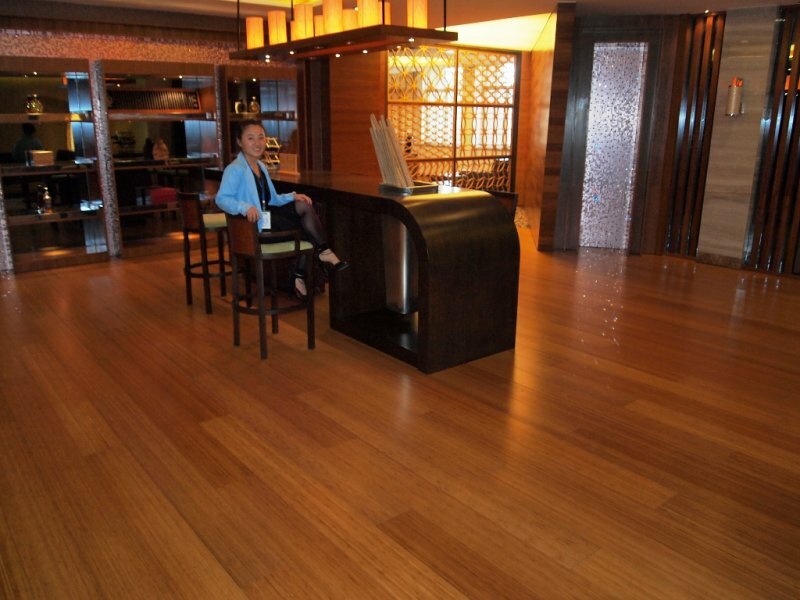 Its stunning style and hardness (harder than Ironbark) is unsurpassed by most timbers. 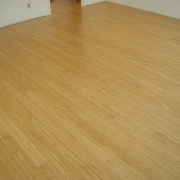 Our “Peerless” Moso flooring is one of hardest wearing floors made, it is manufactured from aged poles of the bamboo species, Phyllostachys pubescens commonly known as Moso. 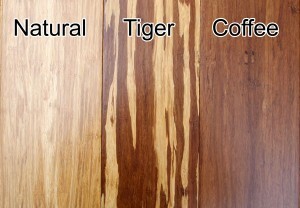 Considering the boards are T&G it’s vital to use a moisture barrier such as 3mm Combi foam underlay. 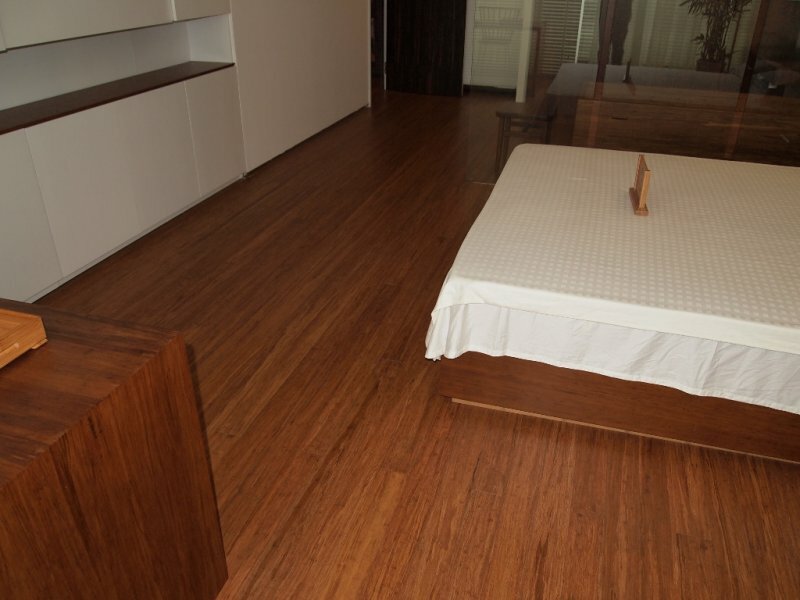 Lay the flooring as a floating floor where the individual boards are glued together using the modified PVA glue we can supply. 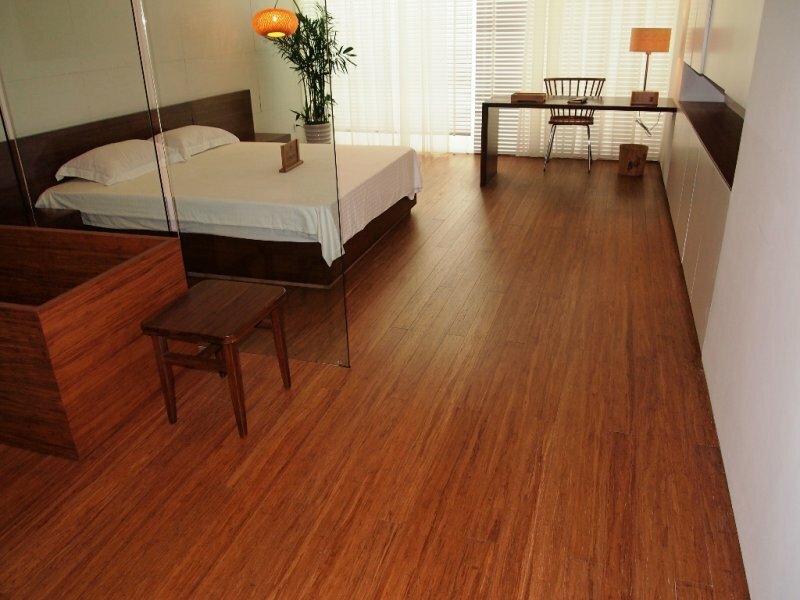 The end result is a large raft of flooring where all the boards are bonded together. To allow for expansion and contraction relative to our climate in Australia leave a 10-15mm gap around the perimeter.